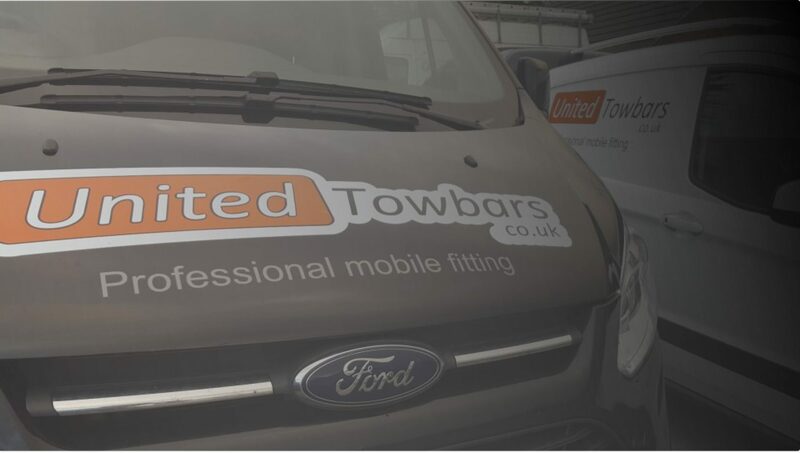 We offer a mobile towbar fitting service covering the entire North wales area including Anglesey, Rhyl, Conway, Wrexham and surrounding areas. We can arrange tow bar fitting at your home or work place at a time to suit you. We fit a full range of Towbars from leading manufacturers including Towtrust, Witter and Westfalia. We can also install dedicated towing electrics and have the equipment to code your vehicle to activate any safety features. If you are unsure on what towbar and electrics combination best suits your requirements please have a look through the towbar information on our site or give us a call on one of the office numbers above. We fit fixed flange, swan neck and a range of detachable towbars in North Wales. Choice very much depends on your requirements and budget. Click here to learn more about towbar types. Whether you’re towing a trailer, horsebox, caravan or cycle carrier you will need some electrics fitted with the towbar. Learn more about towbar electrics here.